This week I am sharing another excerpt from my book, Eating for You. It focuses on the process of change. We may know what to eat, we may realise that we need to exercise more and we may understand that we lack confidence when talking with others. However, if we do not introduce new choices to overcome these obstacles, or our expectations are too high, then, in the medium to longer term, nothing will change. In fact the very habits we wanted to change may become stronger. Change involves replacing a current behaviour with a new one. The stages of removal and replacement occur simultaneously. We have to create space for the new behaviour within our mind and day-to-day life before it is established. It would be great if we could remove an old habit instantly, but usually it gradually fades as we focus on and nurture the new behaviour. Some habits are replaced quickly whereas others take more time and effort. We have to remain patient with ourselves during this transition. Sometimes we will feel like we have mastered the new behaviour and other times we will feel trapped in our old habits. We can find ourselves happily eating nutritious foods and then in another moment we are in the supermarket considering which chocolates and potato crisps to buy. This is a normal part of change. The more effort we put into establishing our new choices and focusing on the merit of these the quicker the change process occurs. Mindfulness — staying in the moment and watching our thoughts and motives — is essential to supporting change. Cognitive Theory predicts that the way we think directly affects how we feel and what we do. Thoughts are sentences, words and visions that we do not speak. They are silent messages, our inner voices, that help to shape our view of the world. Cognitive behavioural therapy, a practice within Western psychology, assists people to take control of what they think in order to change the way they feel and what they do. For example, someone who has diabetes may become capable of sustaining lower blood glucose levels by changing their negative thoughts about themselves, and past attempts to improve their health. This change in their thinking is essential for them to establish an eating pattern and lifestyle to better control their blood glucose levels. Tibetan Buddhism refers to the analogy of our mind as a garden where we have both weeds and flowers growing. Our weeds are the habits we wish to remove. To eradicate them we have to remove the seeds. In the example of choosing chocolate and chips at the supermarket, we have to identify what the seed is. The seed is related to our drivers, our underlying beliefs and motives. Without the removal of the seed, under the right conditions the weed will grow again. Our flowers are new behaviours that result from our health and wellbeing seeds. Just as we would for our garden, we need to continually remove the weeds and care for our flowers. Giving yourself permission to change places the power of your future in your own hands. It involves an honest assessment of where you are now and what you need to change to reach your destination. The transformation of change occurs internally and becomes visible to others over time. I refer to the transformation as a deconstruction of self. It requires us to break down our habits and assess what changing our behaviour means for us and those we share our life with. It is followed by a reconstruction in the adoption of new choices and behaviours. Deconstruction and reconstruction occurs in the natural environment in cycles of varying lengths usually in sync with the seasons. 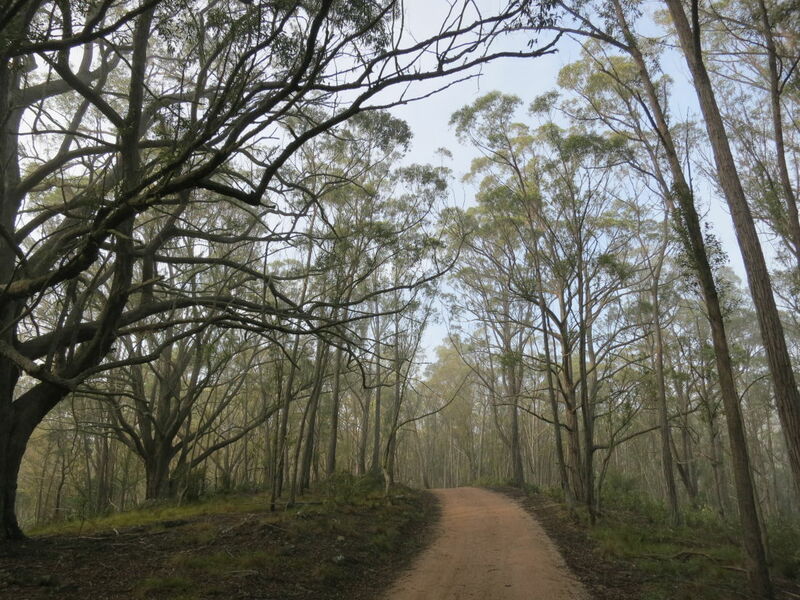 Plants and animals adjust to the seasons and conditions that are present. In many ways humans have become disconnected from their instincts, so our adjustment to new conditions is impaired. We find that our blood pressure is increasing along with our risk for heart disease, but reluctant or unsure how to improve our health. There is an abundance of energy-dense foods and plenty of gadgets to reduce our energy expenditure, yet there is also ample choice of healthy foods and options to move more. Our inability to change may be due to our disconnection, fear of a new life or other’s perceptions of us. As explored in chapter 8, other people influence our choices, but our biggest challenge is often our relationship with ourselves. We have to take responsibility for ourselves and give ourselves permission to change with the understanding that change is ongoing. If we make a change and we don’t like it we are able to reassess and introduce something that is more appropriate. 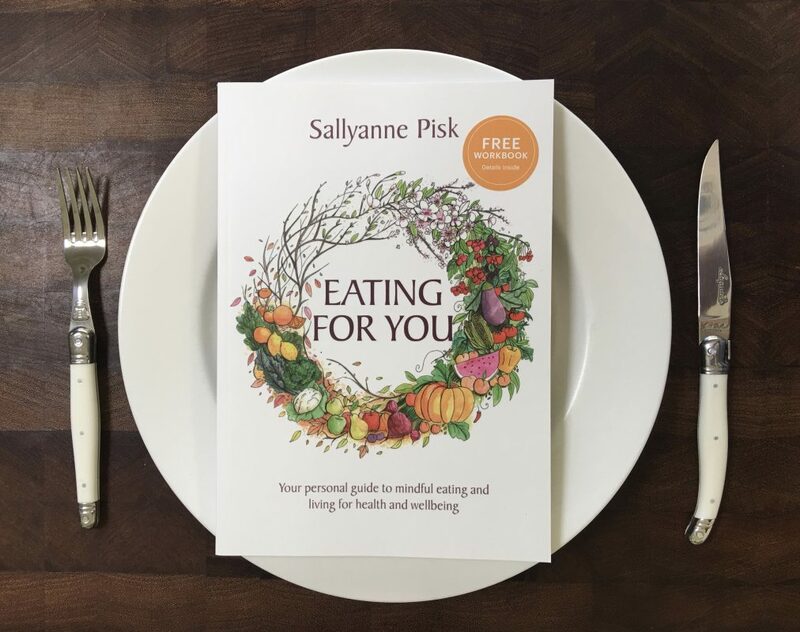 Order your copy of Eating for You now. The Eating for You pre-release discount finishes in 4 days.